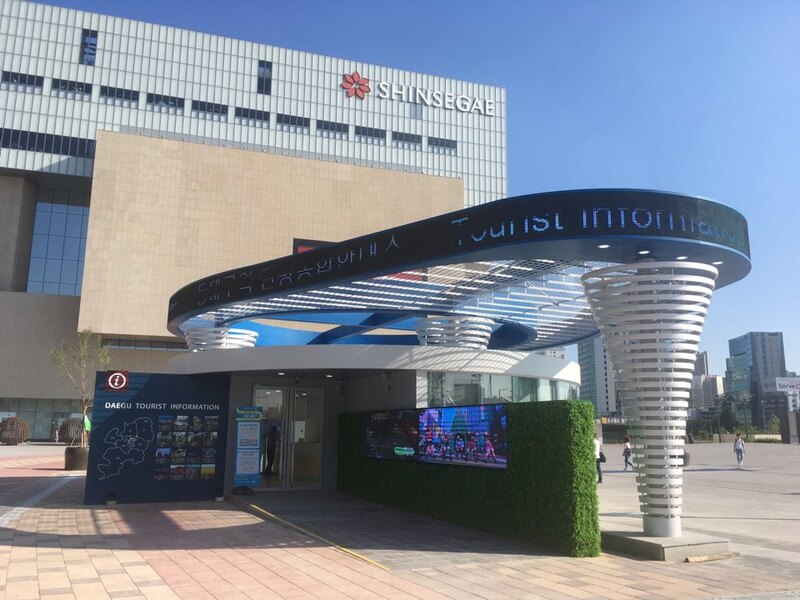 The Dongseong-ro Travel Agency, initiated on Jun 1st of 2002, is located in the urban Dongseong-ro, providing tourism, shopping, transportation, accommodation information as well as foreign languages translation service to the tourists visiting the urban city. 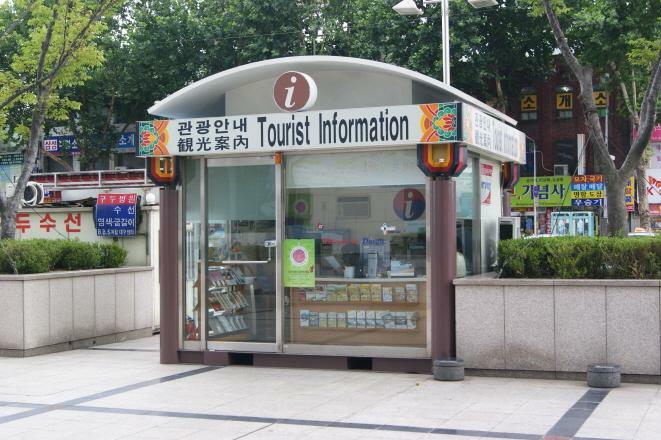 The Daegu Yangnyeongsi Travel Agency provides the foreign languages translation on variety of travel information. 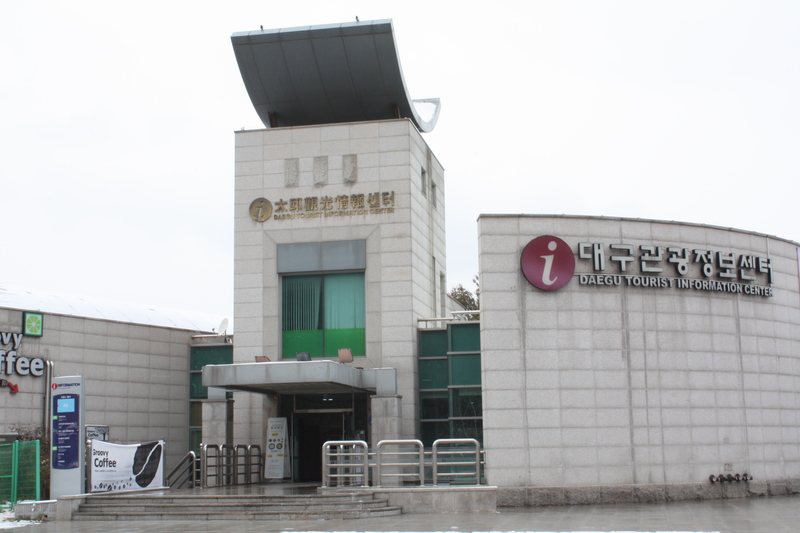 The agency is located in the Gwanmun Deagu Station Square, providing travel guidance and information to the tourists. 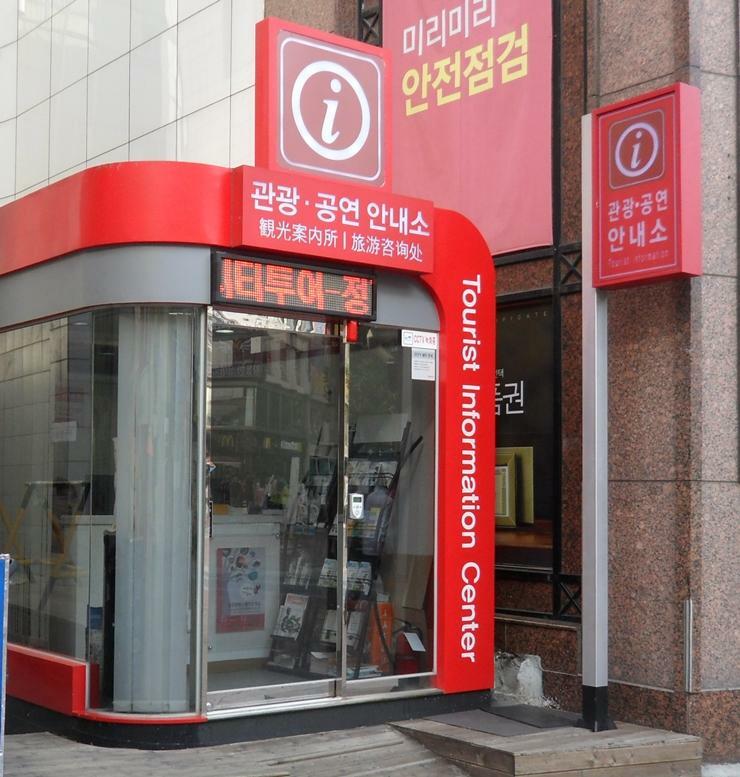 The agency is located in the East Daegu Station Square, providing tourism, transportation, cuisine, shopping, accommodation and translation service to the tourists. 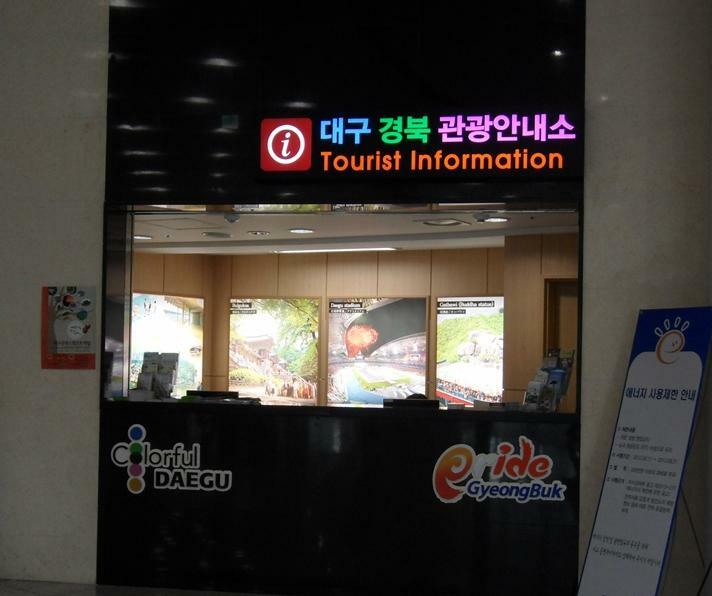 To provide the Daegu travel guidance and information to the tourists participating in the different activities in EXCO. 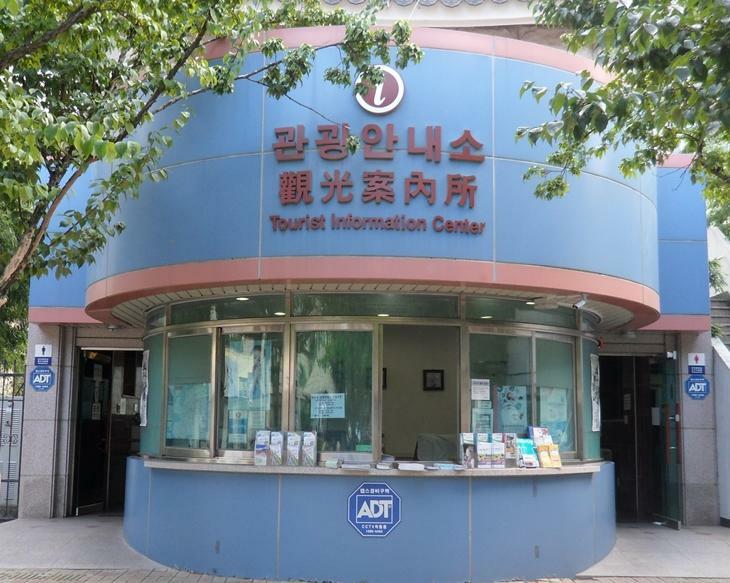 The Daegu Tour Information Center, established for the publicity of Daegu Gyeongbuk area tourism resource to the world, provides helpful home & abroad tour information to the citizens. You can get the useful information like transportation tools, accommodation facilities, tourism information, publicity resource, language service and shopping guidance etc. from the translator guides specialized in English, Japanese and Chinese whenever you want for the reason that there’s no day-off in the center. 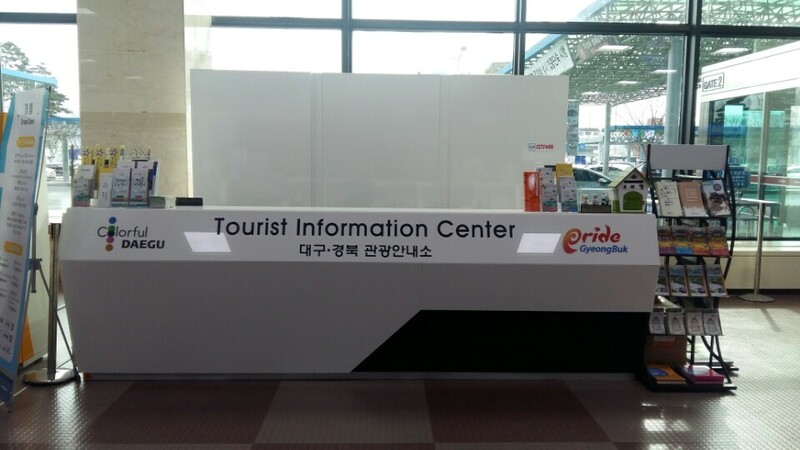 The agency is located in the 1st floor of Daegu International Airport departure hall, providing travel information of Gyeongbuk Daegu to the tourists.